Orders shipped within next working day. 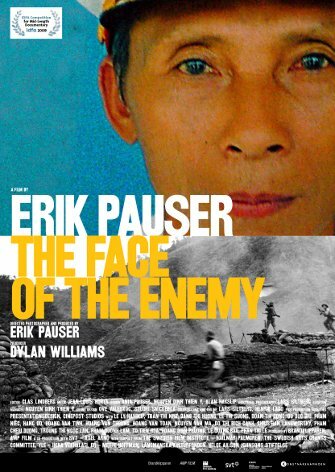 In The Borneo Case, documentary filmmakers Erik Pauser and Dylan Williams spend five years intimately following the trail of an unlikely group of activists. Their aim is to investigate how profits from the illegal logging that has annihilated more than 90% of the Malaysian Borneo Rainforest, have been money laundered into property portfolios all around the world. 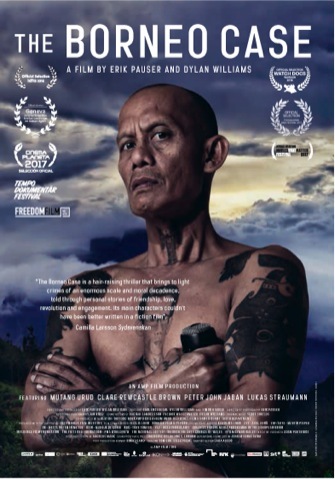 The group, made up of an exiled tribesman, a historian, an investigative journalist and a flamboyant DJ overcome death threats and intimidation in their efforts to unravel what has been dubbed “the Greatest Environmental Crime in History”. A whistle-blower in LA gives the team concrete proof of how a major international bank has actively helped Chief Minister Taib Mahmud to purchase properties in the US. The Chief Ministers family even own the FBI building in Seattle. The whistle-blower is two months later found dead in a hotel room with a plastic bag tied around his head. A humorous and poignant look at a group of middle aged men who have found unlikely success as members of Sweden’s all male synchronised swimming team. What began as a weekly escape from the daily grind of work and family responsibilities, soon evolved into a more serious commitment. Inspired by classical Esther Williams’ techniques from the 1950s, this group of train drivers and meat buyers, of archivists and teachers soon became passionate exponents of the sport. 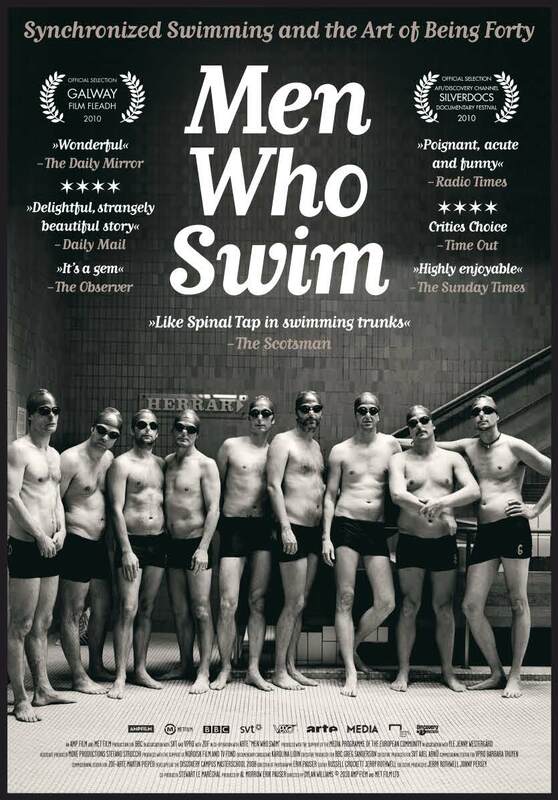 Now, the team has been unexpectedly invited to next years Male World Synchronised Swimming Championships in Milan, and between now and April 2009 they will need to prepare a winning 12 minute routine that will be marked on artistic and technical ability. Over five million Vietnamese died in what one side calls the American War and the other side calls the Vietnam War. A war so brutal, that it has been described as their `own’ Third World War by the Vietnamese. The core of this film is to investigate the hearts and minds of the Vietnamese who fought in that war. How did they sustain their morale in the face of such overwhelming odds? What did they believe in? How do they look at the war now? The film premiered in competition at IDFA 2009 . The Face of the Enemy and the adjoining installation were shown first as a soloshow at Norrköping art museum 2010 and in Gothenburg at Angered cultural house in the beginning of 2011. 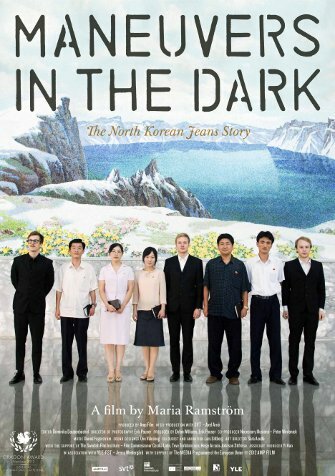 Maneuvers in the Dark is the story of how three young Swedish entrepreneurs manage to sneak through the backdoor of North Korea in an attempt to produce jeans in the country, and of the spiraling repercussions that follow as they begin to trade with the worlds most sealed dictatorship. Directors statement: “Trade as a means of creating democracy, sounds like a good idea. But is my purchase of a garment produced in a dictatorship ethically correct? Maybe. One thing is for sure, many more and substantially larger companies than those we meet in this film guarantee just that ­ ethical production in non-democratic countries. 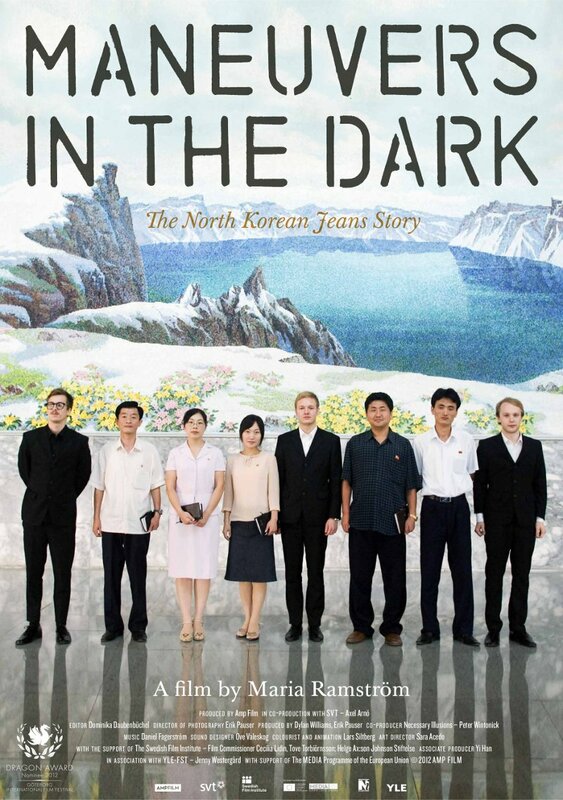 To look at the implications of this is the basis for this film about a production line in a closed dictatorship”. All content on this site is copyrighted © Amp film.